Good news! JioPhone 3 will be launch with full touch screen, 5MP rear & 2MP selfie shooter camera and more features very soon. Since, JioPhone 4G powered by KaiOS and sold by Reliance Jio (Indian Network Operator) which has now huge number of users/fans in India. The phone had candy bar design with alphanumeric keys and 2.4 color displays. After that, Company was launched JioPhone2 which has physical QWERTY keyboard and runs on KaiOS. 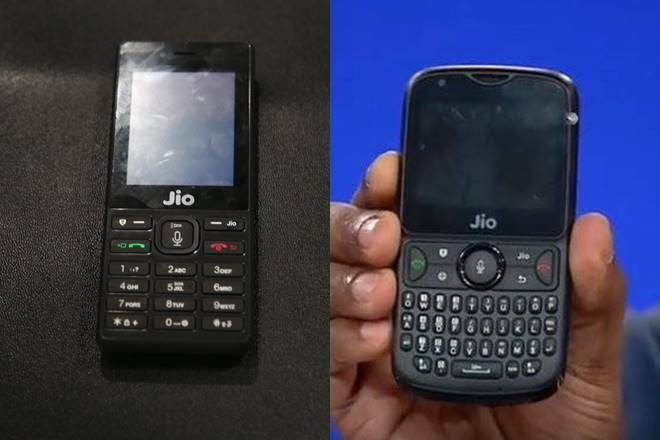 Now, Reliance Jio Company is going to launch JioPhone 3 touchscreen Smartphone which will runs on Android OS. Let’s take have a look at its features & specification here. RAM & Internal Storage: The phone comes with 3-4 GB of RAM and 32-64 GB of Internal storage. It allows insert/add microSD cards to extend memory up to 128 GB. There is no doubt that JioPhone 3 will create a lot of competition in Smartphone business in India. 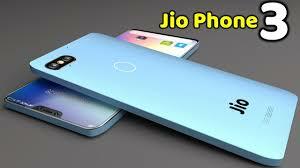 Other popular Android phones brands like Xiaomi, Huawei Honor, Realme, Motorola, Lenovo and others brands as expected they will get major loss of sale after Jiphone 3 price launch. We expected to see JioPhone 3 will come in market with the price of Rs. 4500 ($63) which is triples the price of JioPhone price i.e., Rs. 1500 ($21) and JioPhone 2 sold for INR 2,999 ($42) only. According to report, the phone will be launch in June-July this year. At the moment, we all have to wait for JioPhone 3 launch. Anyway, we are researching on the matter deeply and we will definitely post an update, if it will come in future. For any suggestions or queries, please write on comment box given below.